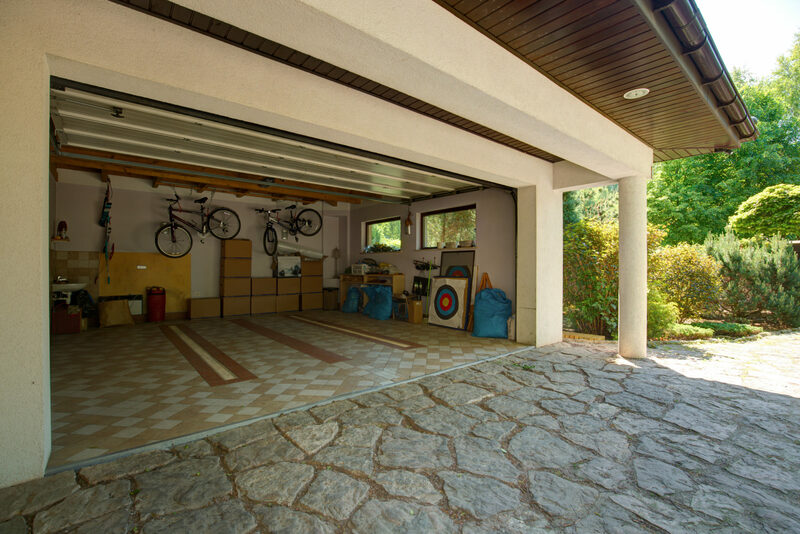 Your garage can be one of two things: an empty space for cars to park and clutter to build-up over time, or it can be a useable space that provides value to new homeowners. When you’re competing in a competitive market, you want your garage to be the latter. Use these ideas to make your garage a selling point, especially if it’s not already updated or renovated. Overhead storage: This is perfect for a small garage and you can DIY the whole thing. Check out this tutorial from Craftsman. Pegboards: Pegboards, which hang on the wall, are the perfect space savers and organizers. “With the help of hooks, you have the freedom of hanging your things anywhere and any way you want: in the center, horizontally, vertically, at the bottom, or top. Ensure that it’s properly and securely attached to your wall so it doesn’t fall over and cause any mishaps,” explains Garage Storage Solutions. Simply buy a pegboard and mount it to the wall. Shelving: Install basic shelving on whichever wall has the most space. This is a simple project and your budget can dictate the cost and quality of the wood and hardware you buy. Check out these five garage shelving ideas from Bob Vila to find some inspiration. You’ve likely seen epoxy flooring in commercial garages or car showrooms, but it isn’t just for professional use. Epoxy flooring is a smart upgrade for your garage for many reasons. Not only does it look good, with a sleek and modern finish, but it’s durable and reduces slips and falls. The best part: you can install epoxy flooring yourself or have it done by a professional. If you’re on a budget, go the DIY routeâ€”if you have no time, hire someone to come do it for you. In either case, it will be a major selling point for your home, attracting car enthusiasts and those who want to make their garage a functionable storage space. Pull-out workbench that kids can use to color on. Get ideas from this Pinterest search. Low-rise gates to keep the kids space separate from the rest of the garage. Stage this space like you would the rest of our home with kid’s chairs, a small couch, toys and storage bins, allowing potential buyers to imagine their kids using the space. 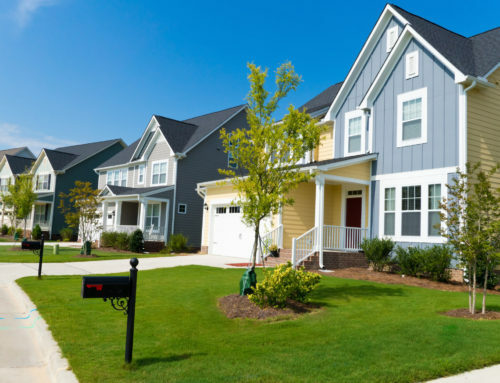 Curb appeal is critical: “First impressions set the tone for a home tour. 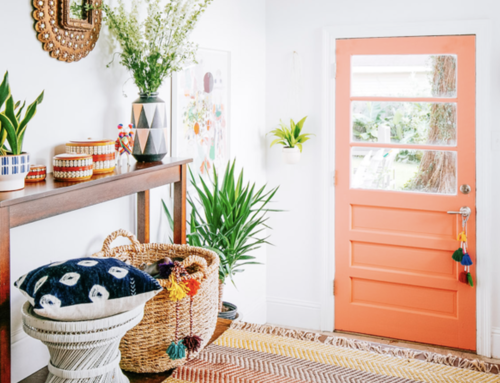 Prospective buyers should encounter an attractive, welcoming place before they even walk through the doorway,” according to Simple Tricks to Crank Up Your Curb Appeal. 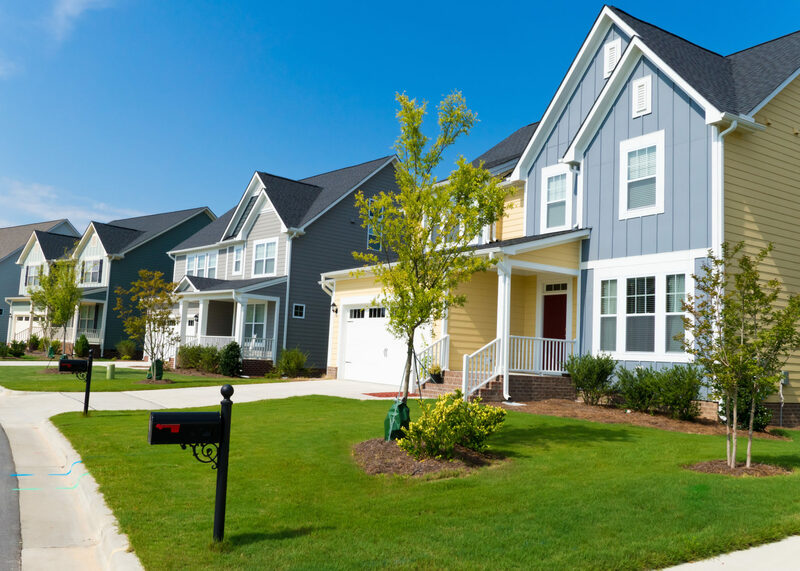 Your garage plays an important role in curb appeal, accounting for a large portion of the front of your home. Power wash the door: You’ll be amazed at how much dirt and grime is caked on there. Paint the door: Re-paint the door and trim. Get inspiration from HGTV’s garage remodel gallery. 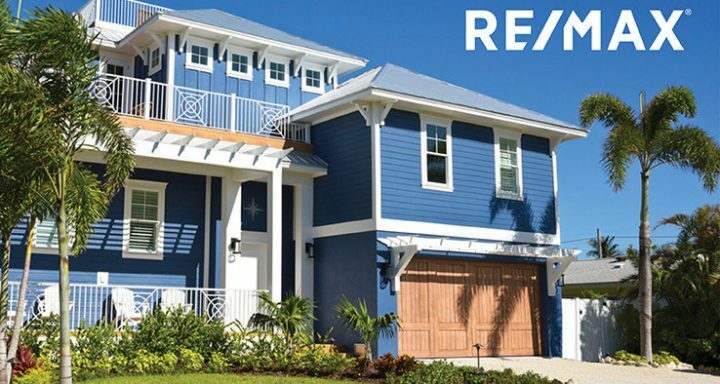 Add windows and detail: If your door doesn’t already have windows or interesting detail, consider adding these features, which can help your home stand out. 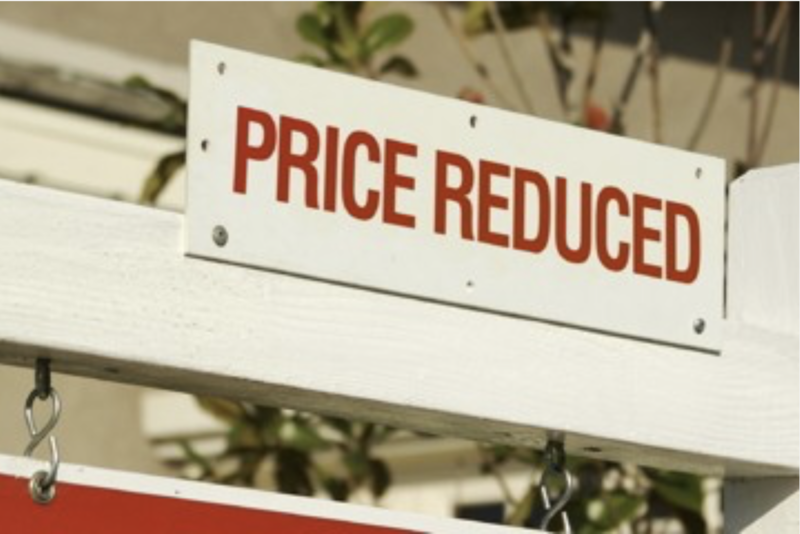 Replace the door: In some cases, you may be better off replacing the garage door. 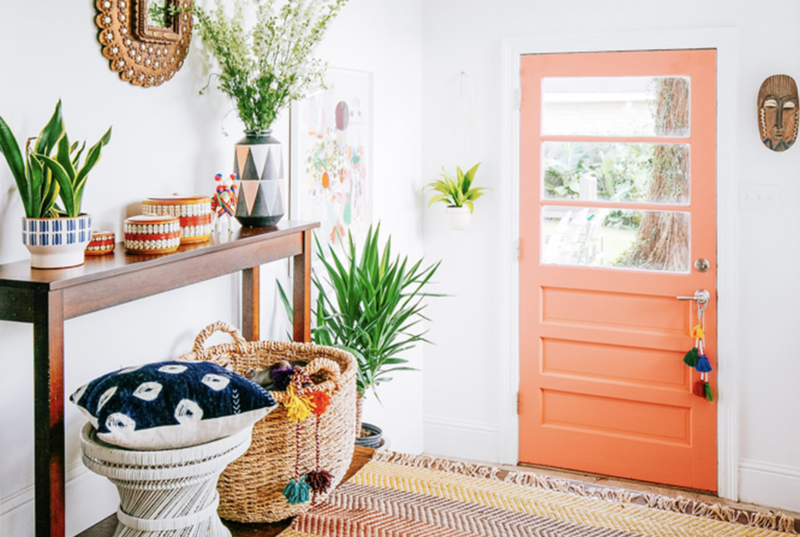 Making your garage a selling point of the home doesn’t take a lot of time or moneyâ€”with a few DIY projects, you’ll have a marketable space for every kind of buyer. 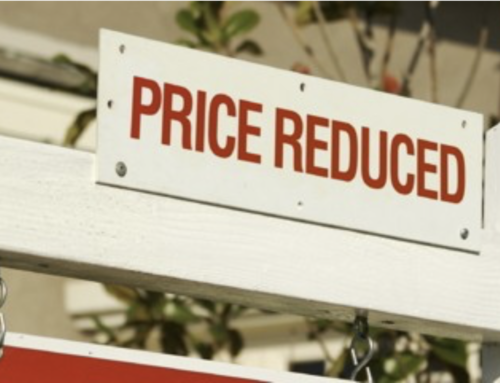 Looking for more ideas to help your home sell? Reach out to us today and let’s get going. Over the past 30 years, the Nunez Team have been blessed to help over 3,000 families buy and sell their homes. 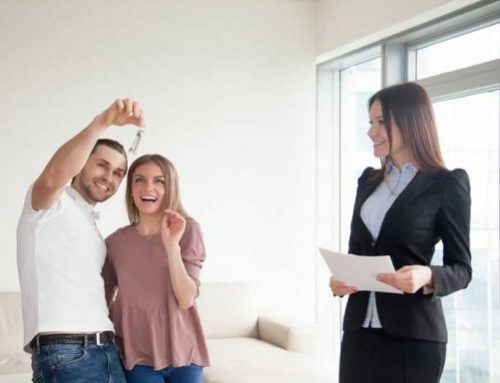 Their goal is still the same, to help people accomplish their Real Estate dreams. 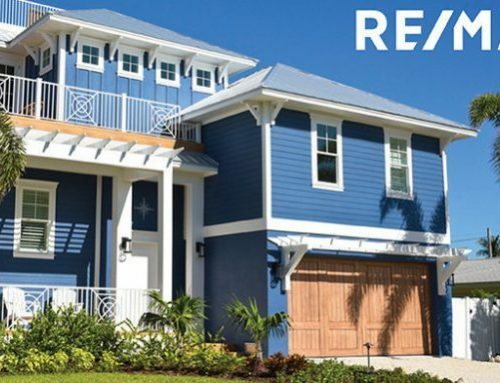 Real Estate is Mike and Irma’s passion and they look forward to working with you.